I was recently tracking my "traffic sources" and apparently one of them was from this blog for HD800 cables, I believe the gentleman's name is Yosuke. He seems very happy and has admitted to a noticeable sonic improvement! Arrival balanced cable for HD800. 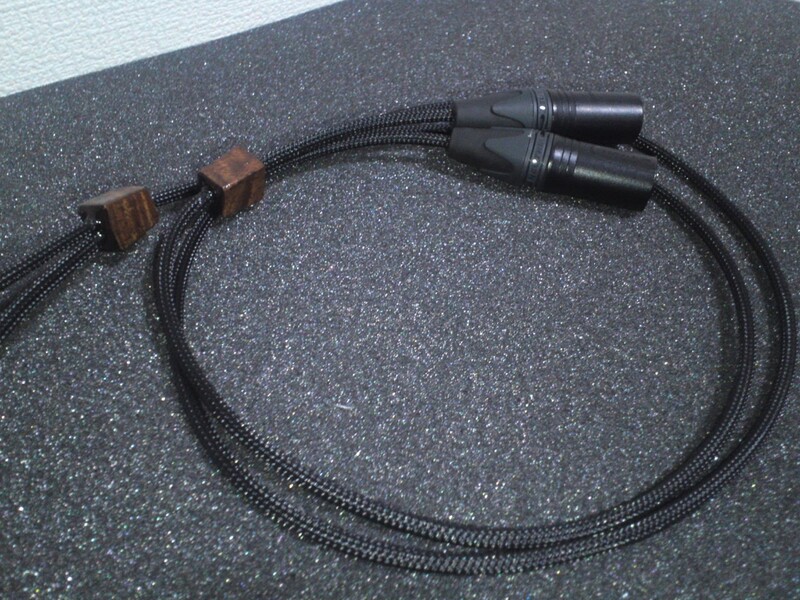 Balance for the HD800 cable had ordered has arrived in HEADPHONELOUNGE.Http://Headphonelounge.Com/ Http://Chrishimselfaudio.Blogspot.Jp/ building is clean, not hard as I had expected, but almost the same as genuine, opposition is stronger than genuine. Still do not feel bad maneuverability. 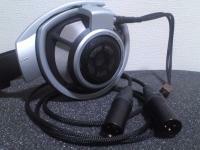 I do not know for IEM, no problem with it maneuverability, etc. to be used in a portable if this HD25. Feel the difference of the sound is decent as well. Refreshing compared to the genuine, I feel like just became a little harder to sound. Such as high-frequency became more finely. Might also say in other words the sound becomes thinner. It may be genuine is genuine, here is good over here. A matter of taste. It cheaper than cable genuine, fair enough. I think pretty good. I also bought let's try for IEM.